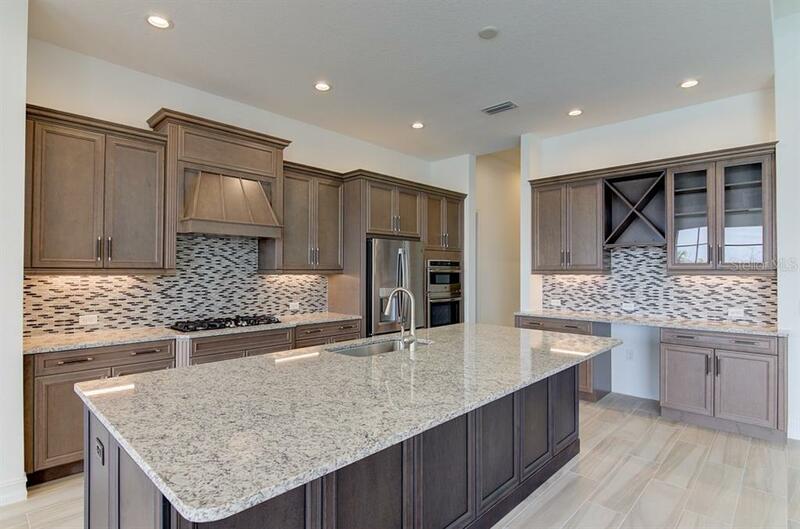 Ask a question about 16347 Castle Park Ter, or schedule a tour. 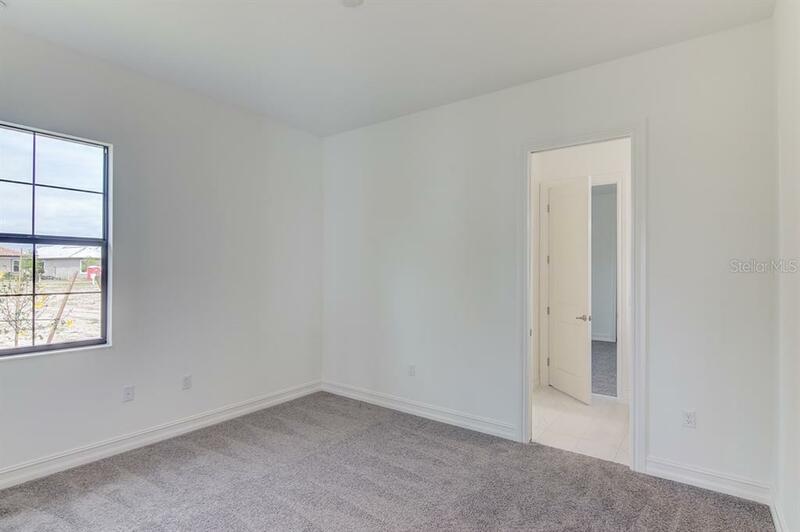 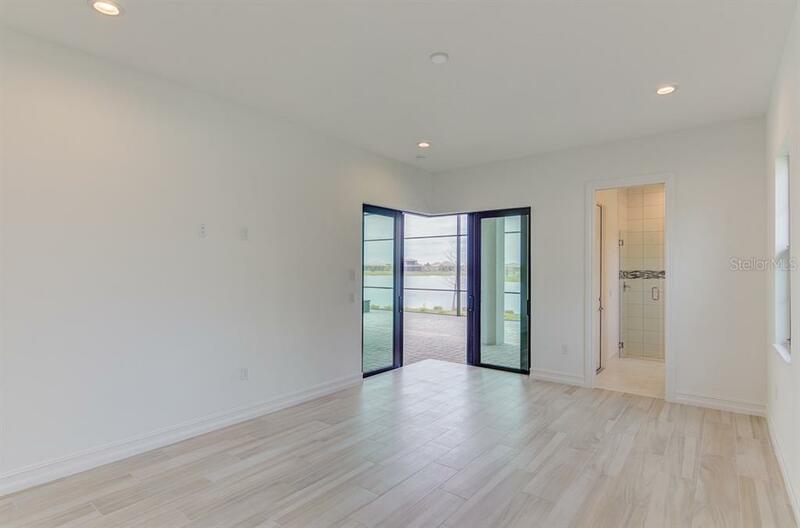 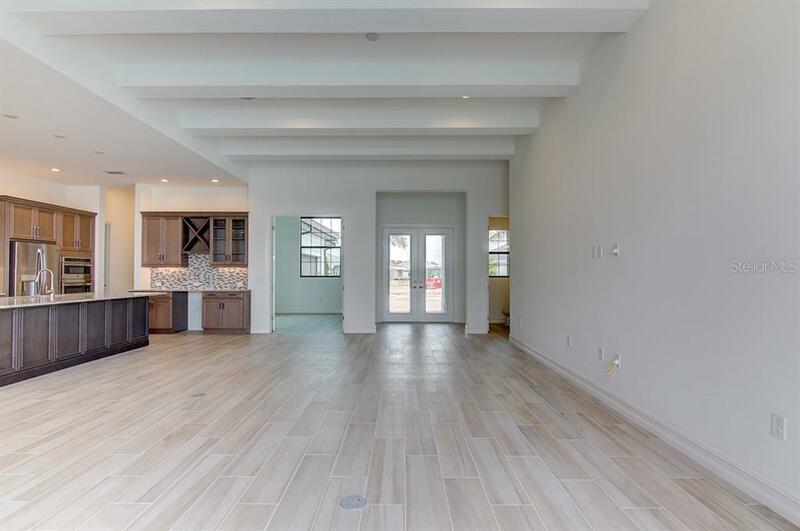 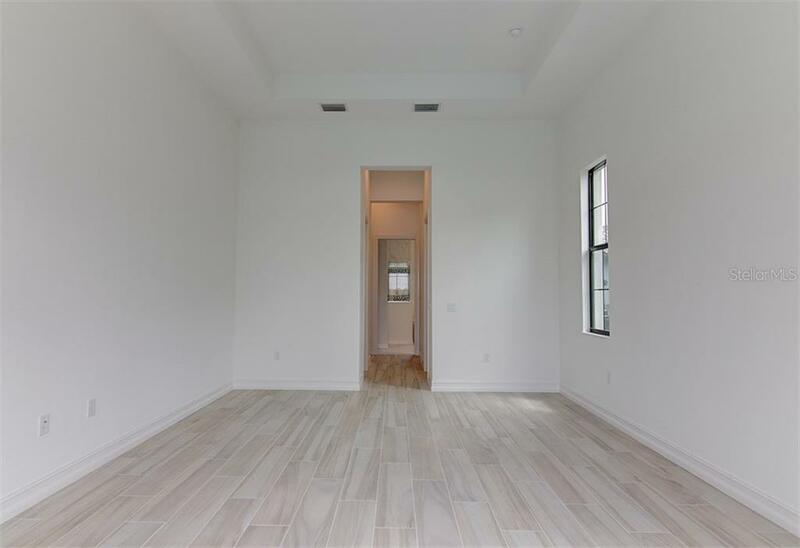 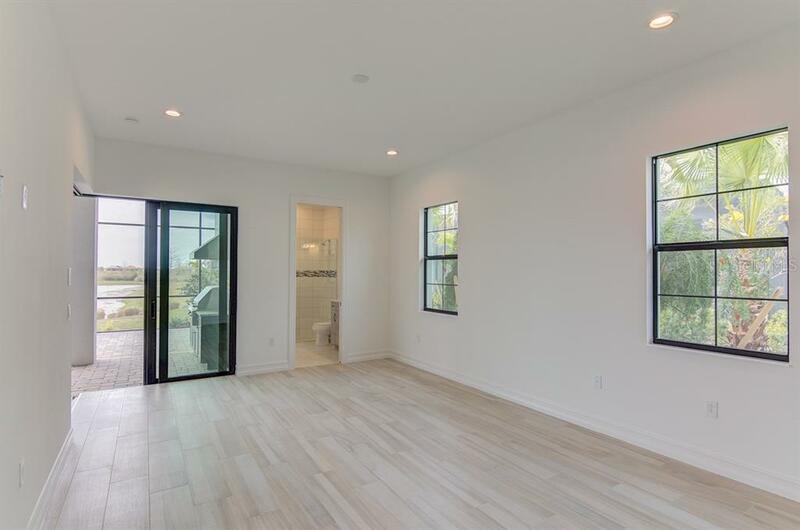 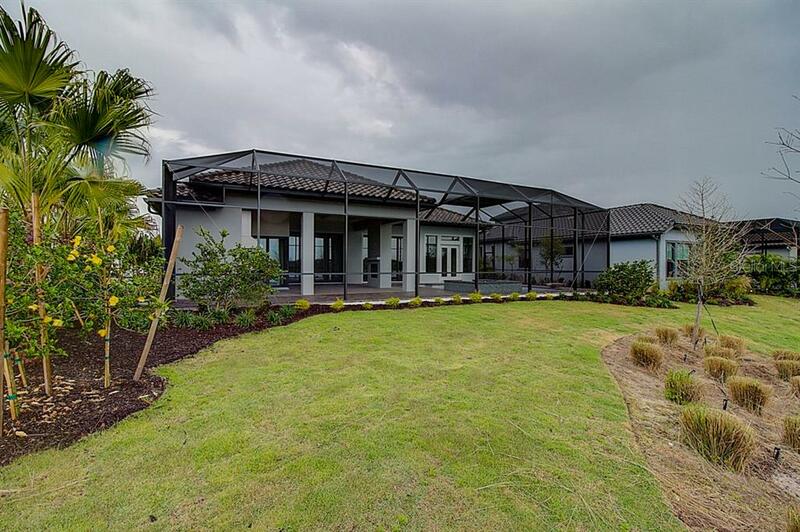 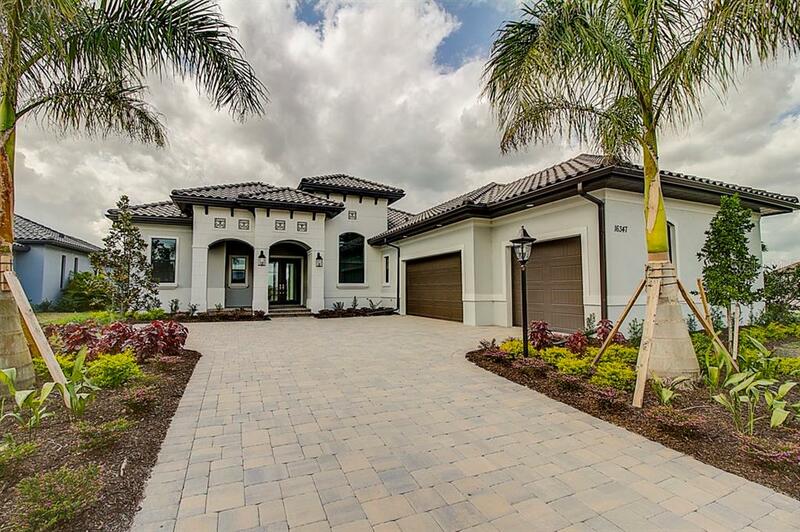 No need to wait on the builder...this brand new luxury home is move in ready. 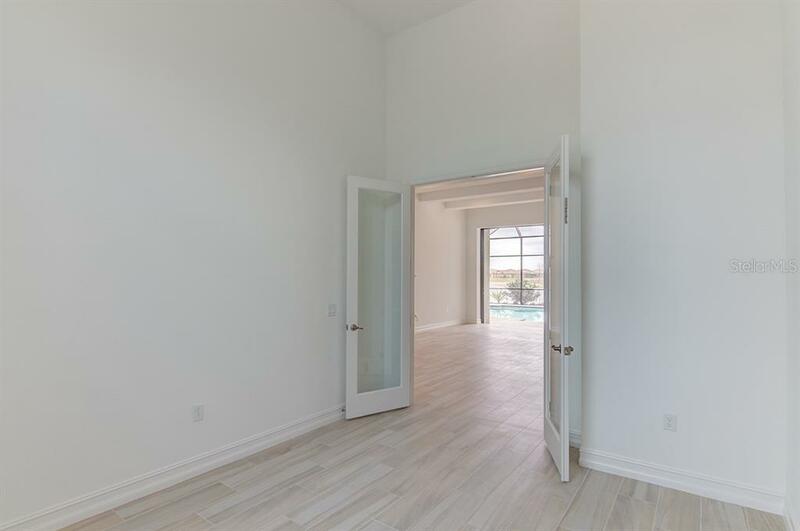 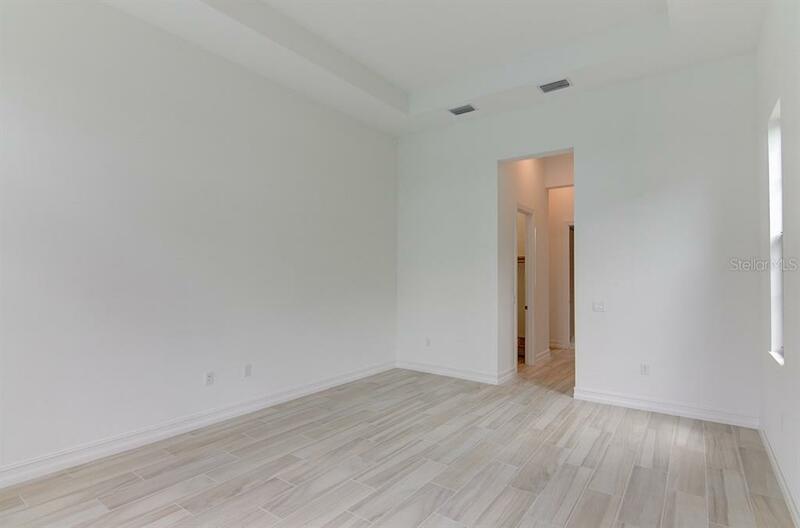 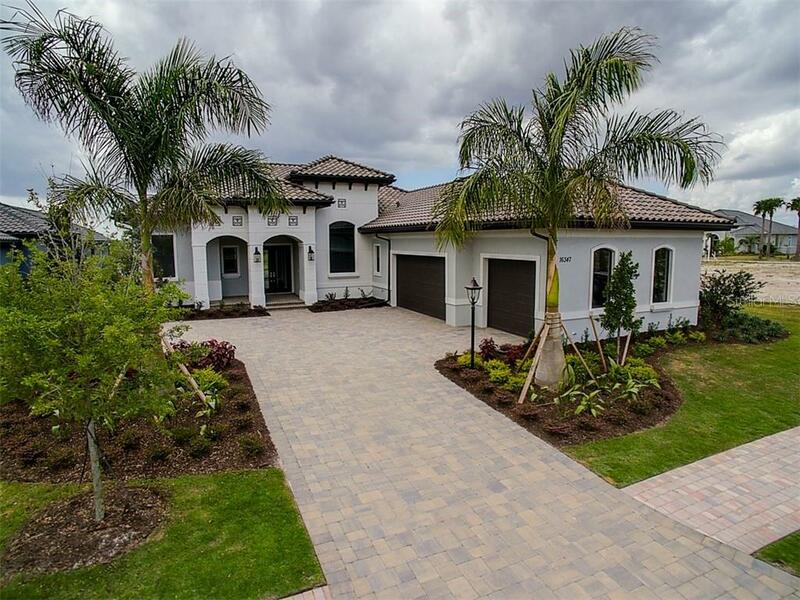 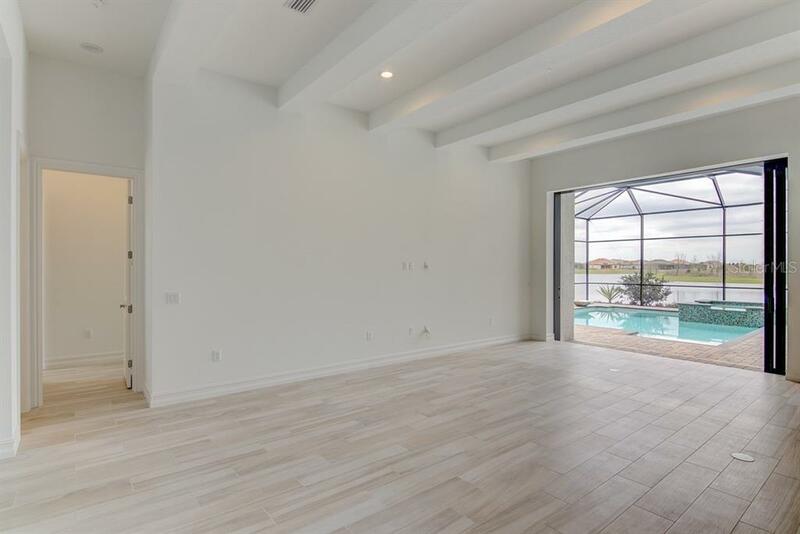 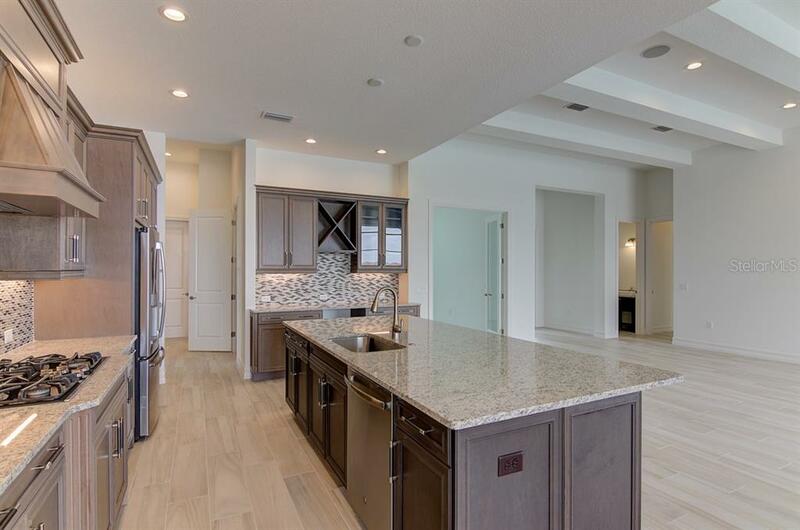 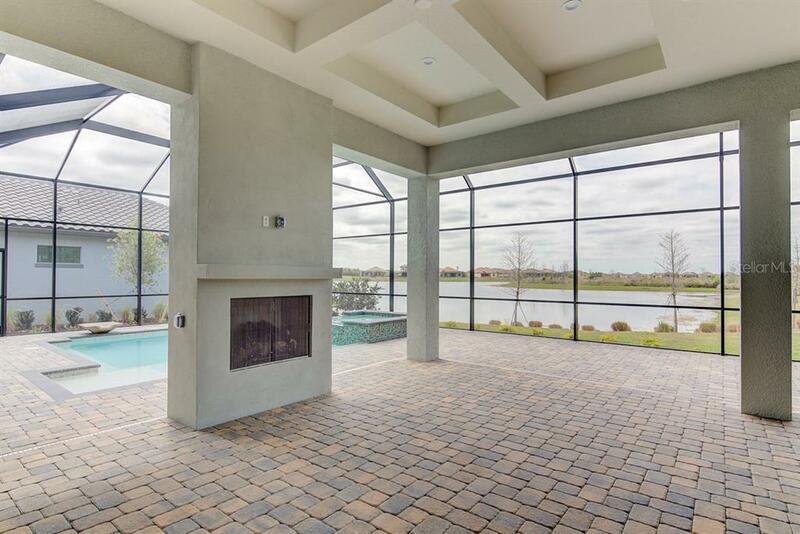 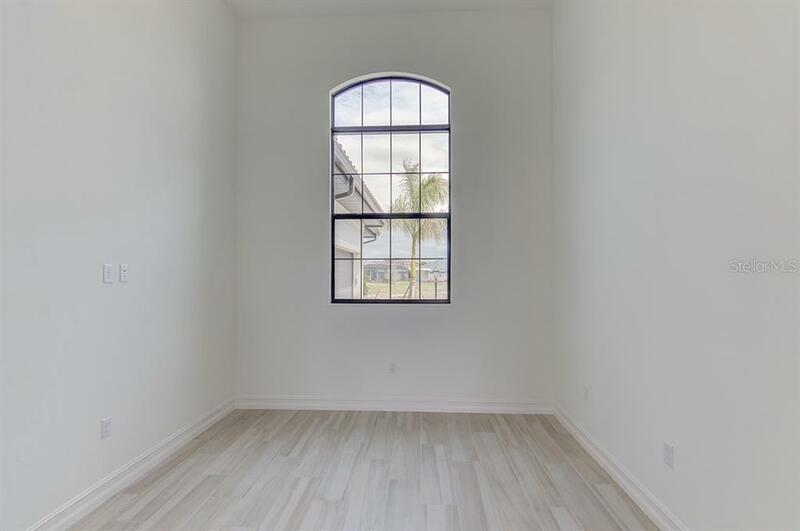 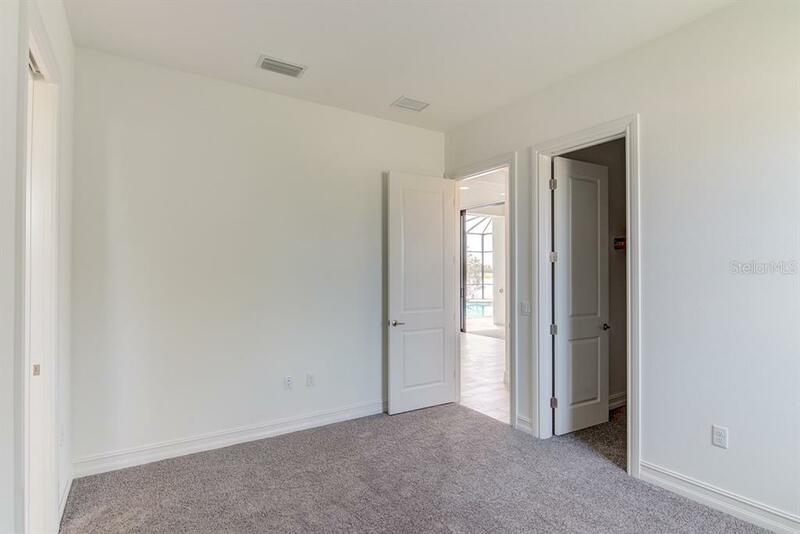 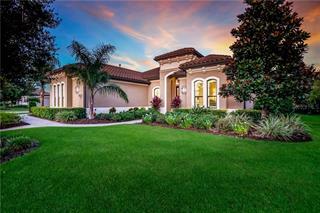 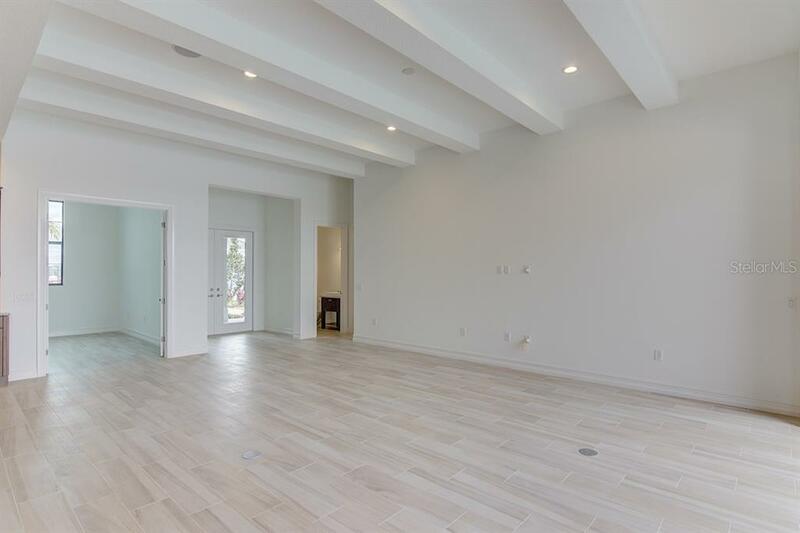 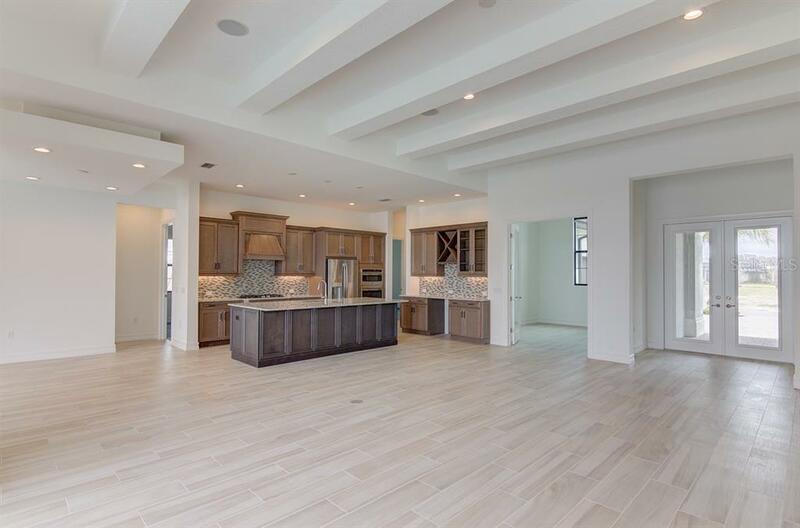 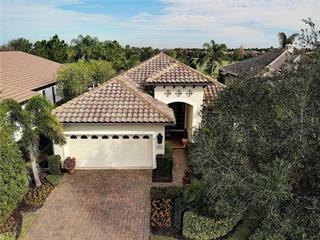 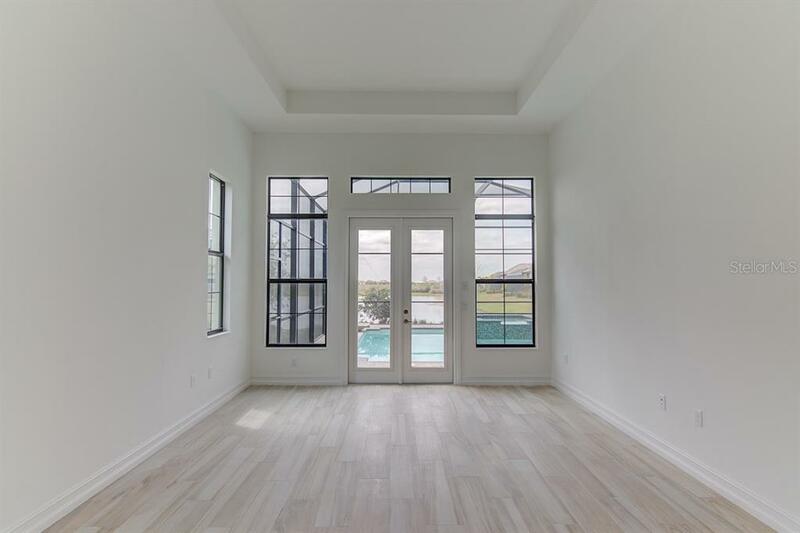 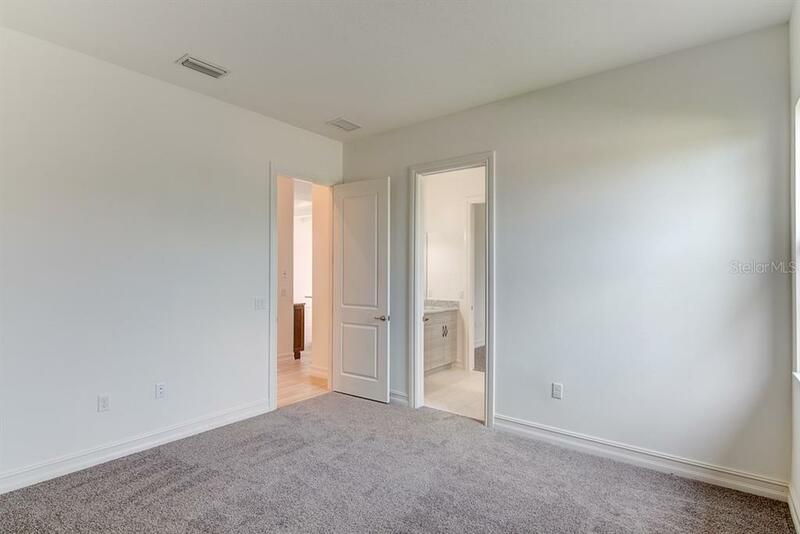 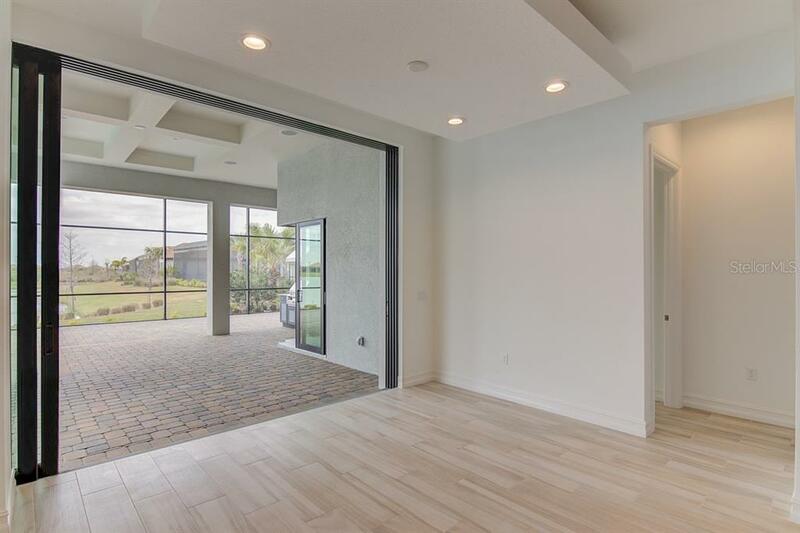 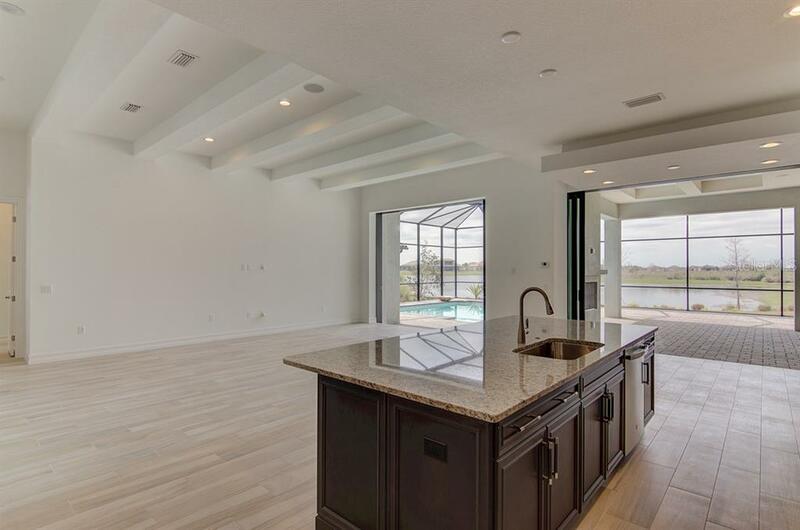 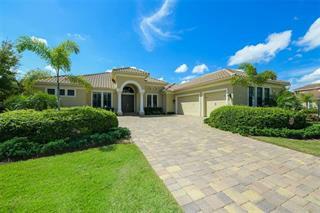 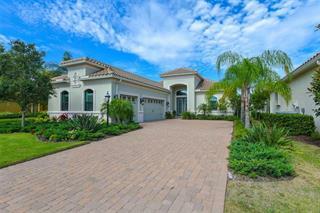 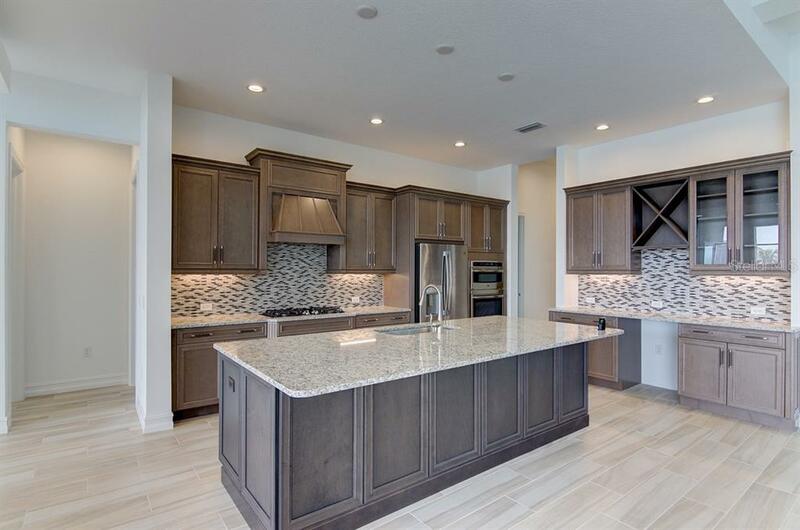 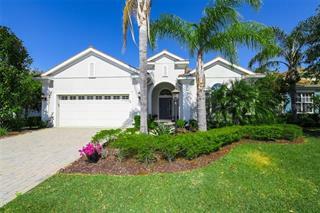 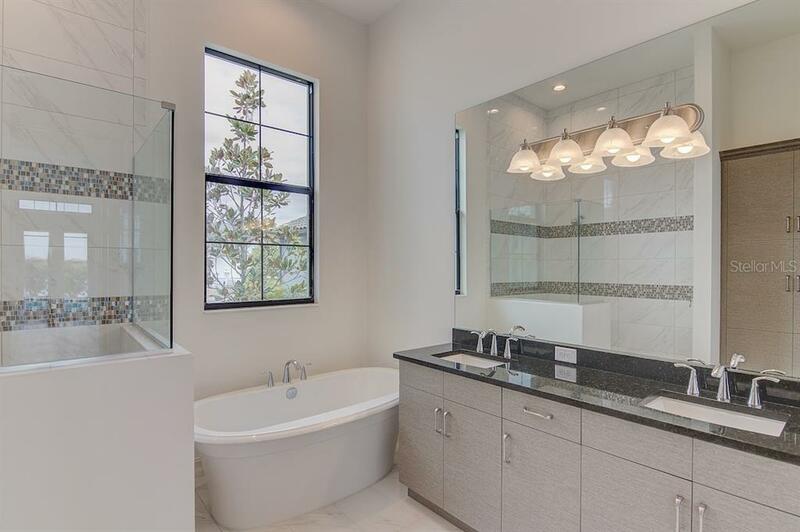 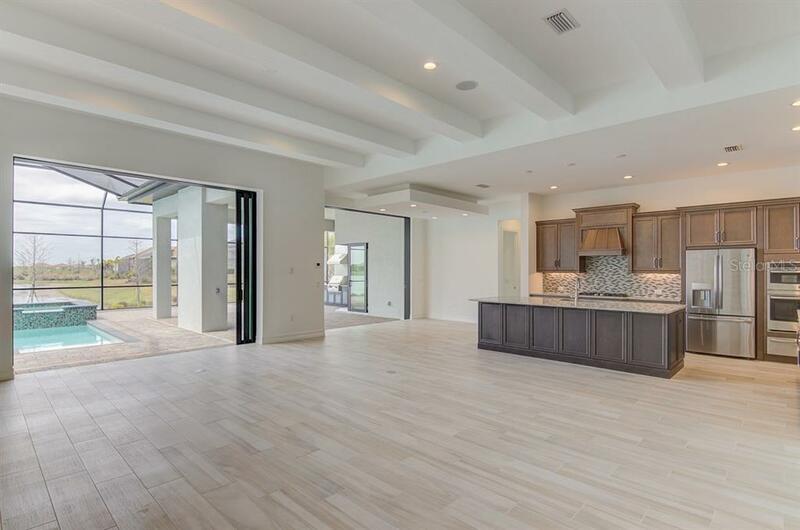 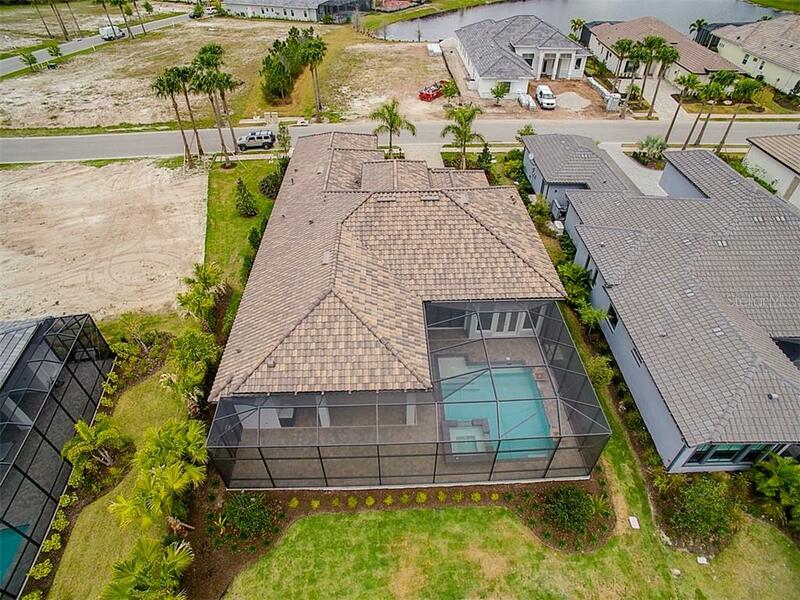 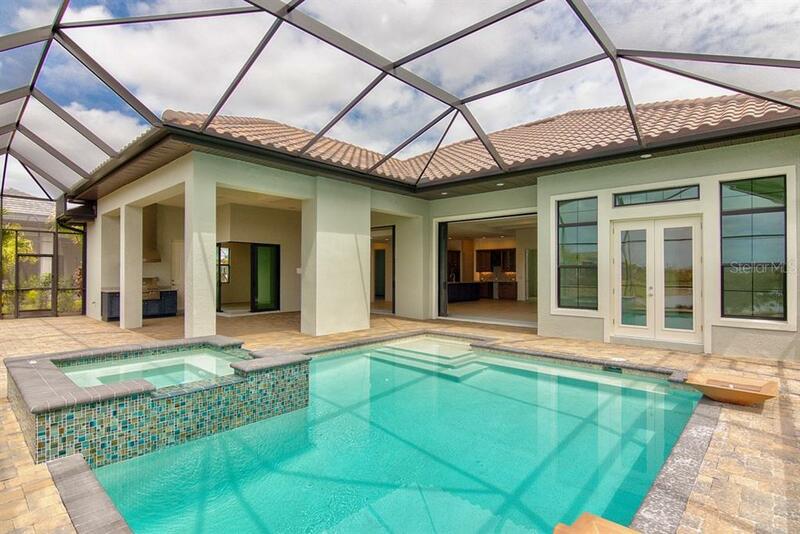 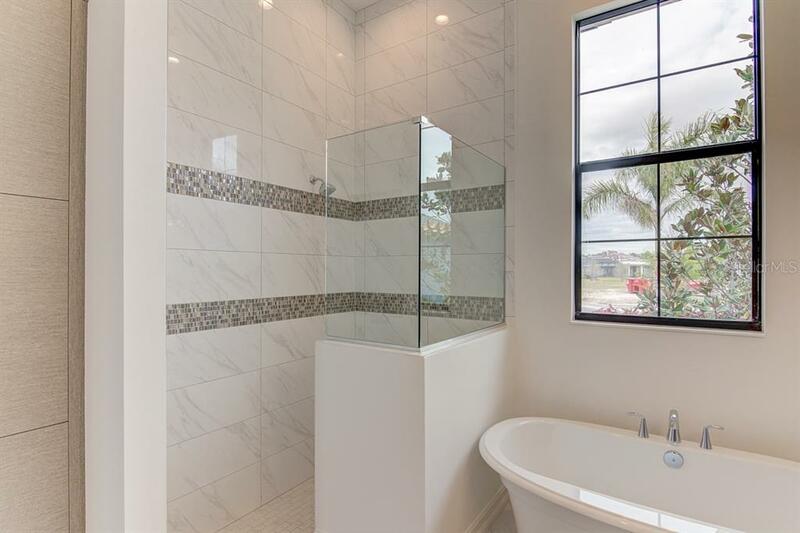 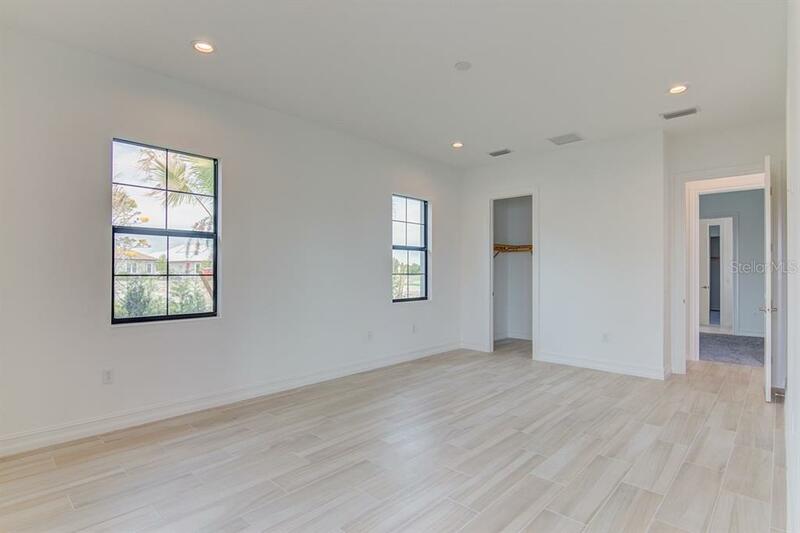 This sophisticated home has a chic-contemporary feel and is located in Lakewood Ranch Country Club East a premier gated, golf course community. 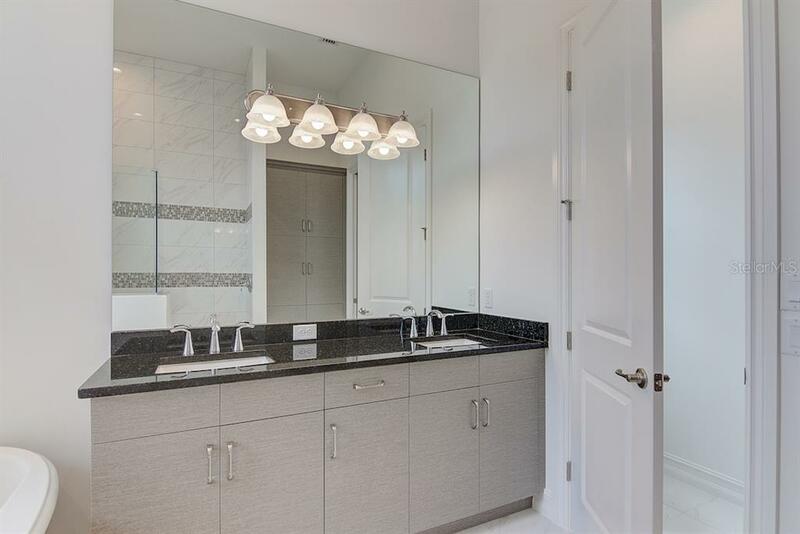 The discernin... more.g buyer will appreciate all the upgraded-luxury finishes found throughout the home. 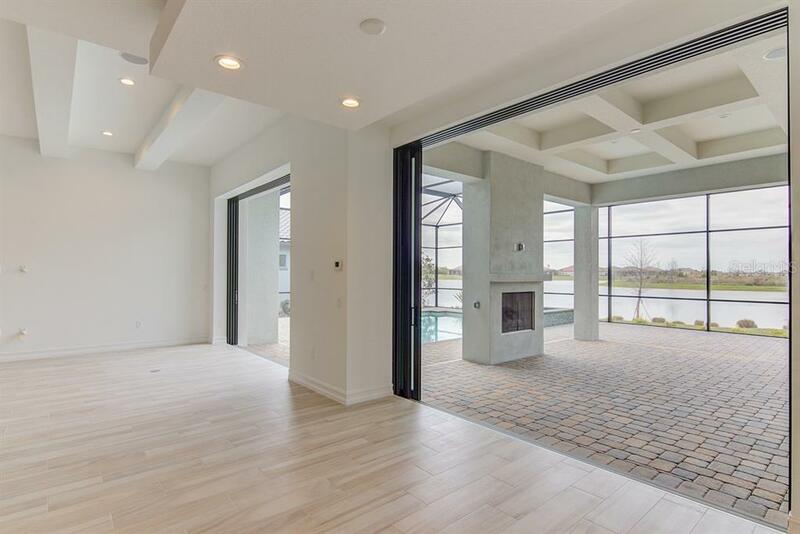 The Great room opens to a breathtaking pool-spa combo with custom-decorative water features. 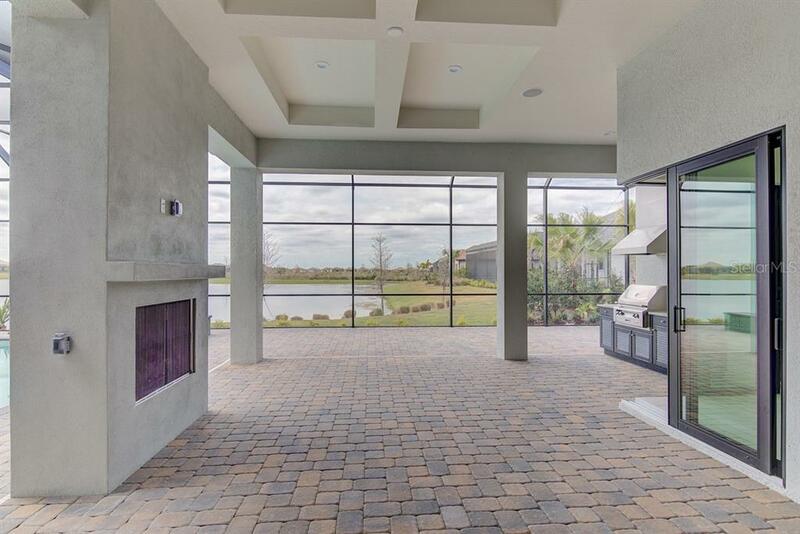 The screened outdoor living-space is highlighted by stone pavers, a gas fireplace and an outdoor a kitchen. 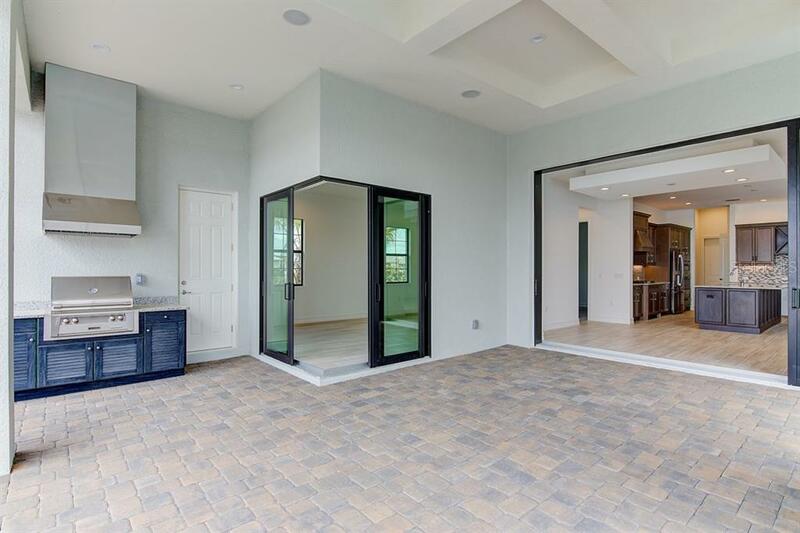 The homes pocketing sliders help facilitate a indoor-outdoor flow that's truly one of a kind. 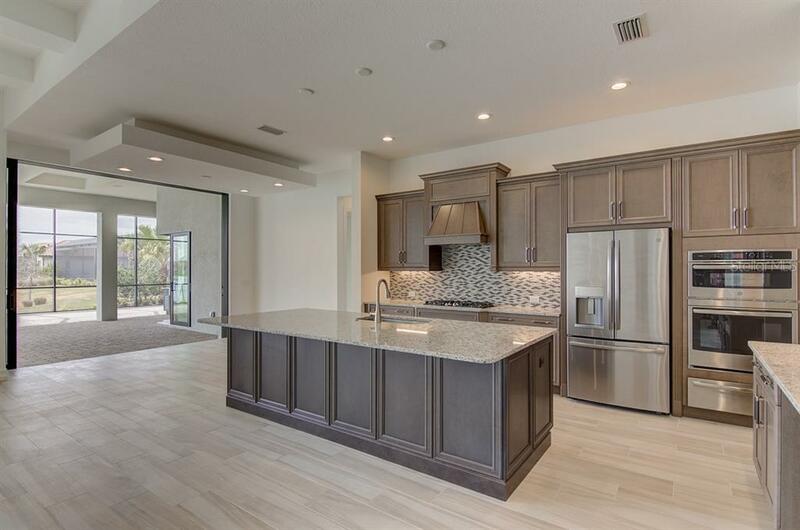 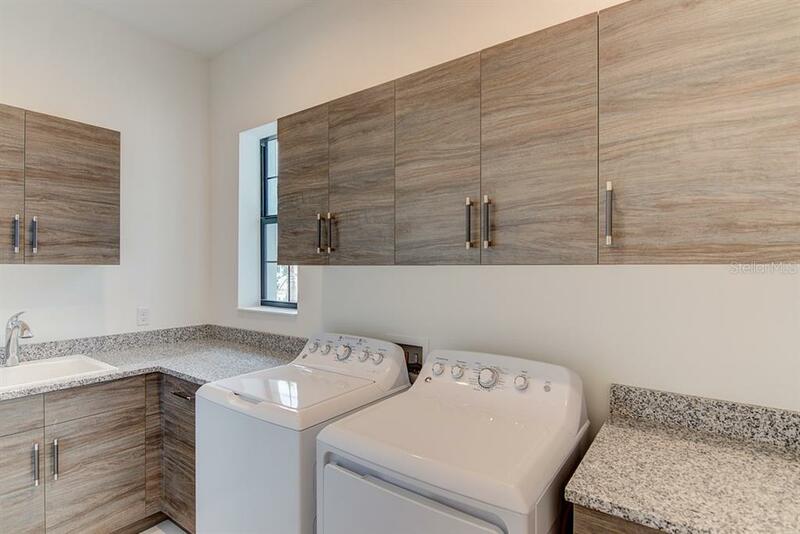 The spectacular kitchen showcases premium appliances, granite counter tops, and cabinetry. 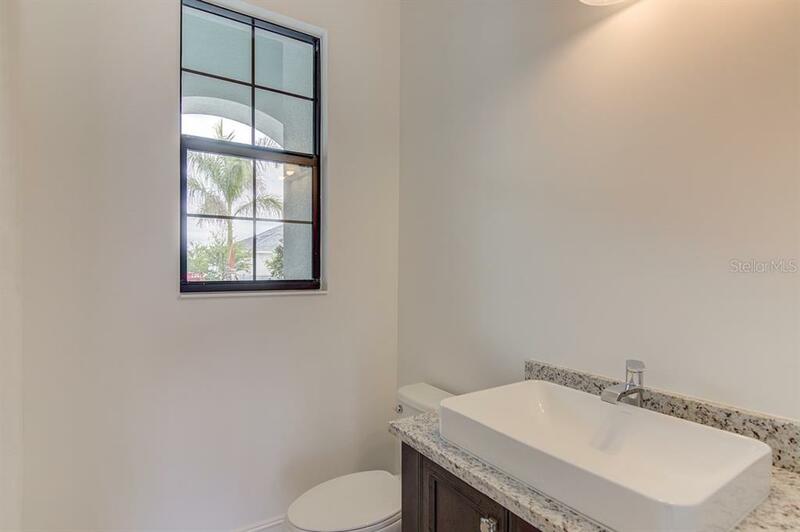 The master bedroom features dual closets, double vanities, garden tub, and roman-style shower. 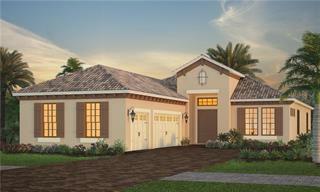 The split floor plan is perfect for multi-generational living. 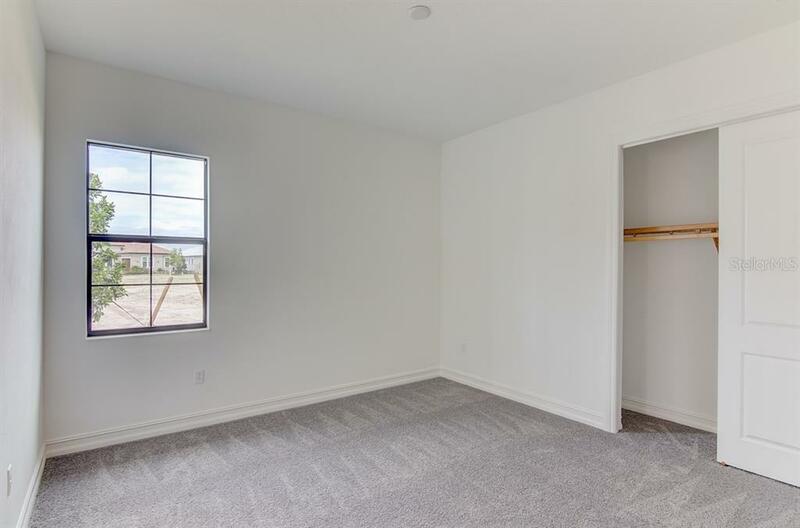 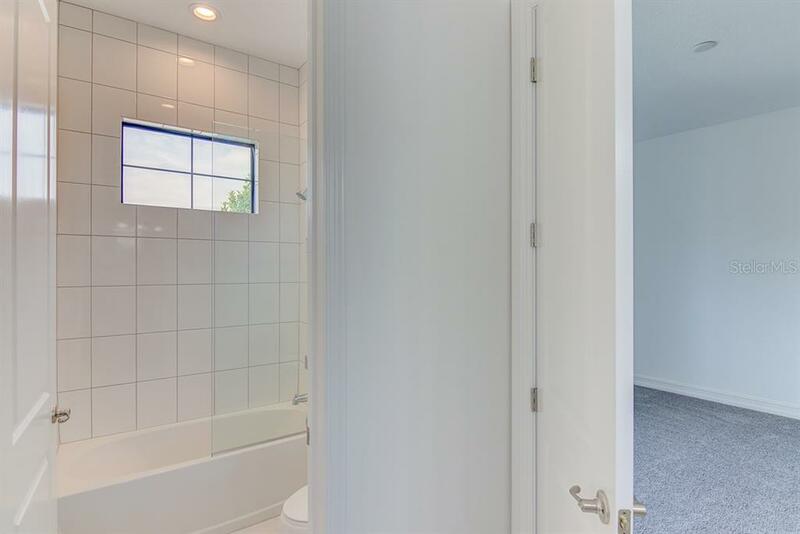 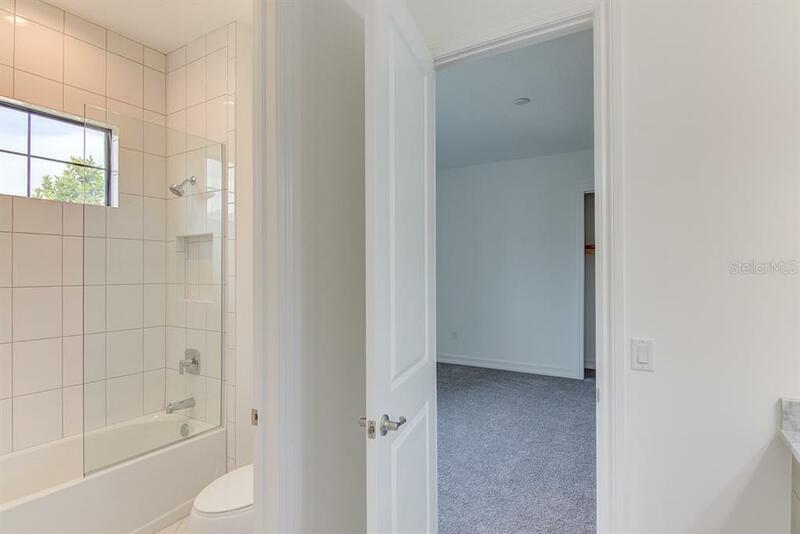 The secondary bedroom features a private bathroom and zero post corner sliding glass doors. 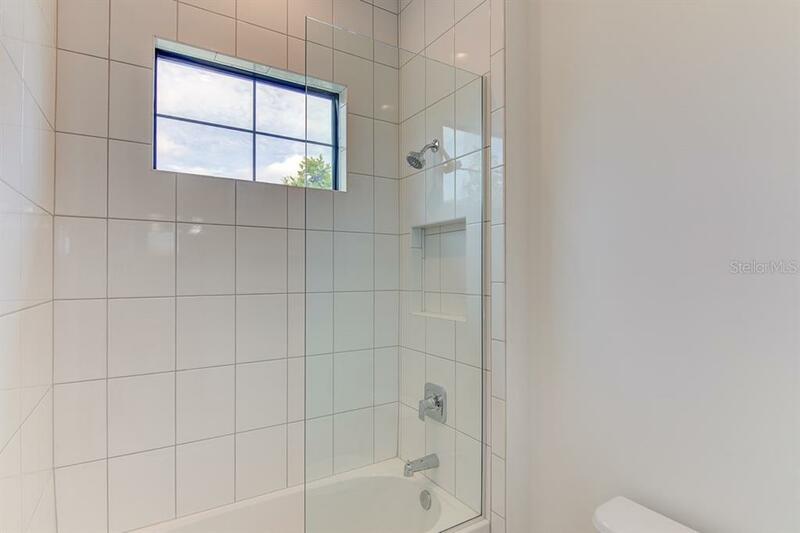 The spacious guest rooms feature a Jack and Jill bathroom. 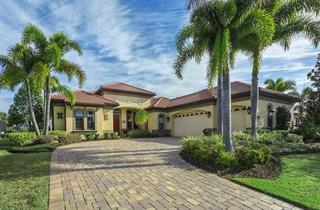 Please come and experience the unique tranquility that this home offers with it's private pond view and premier lot. 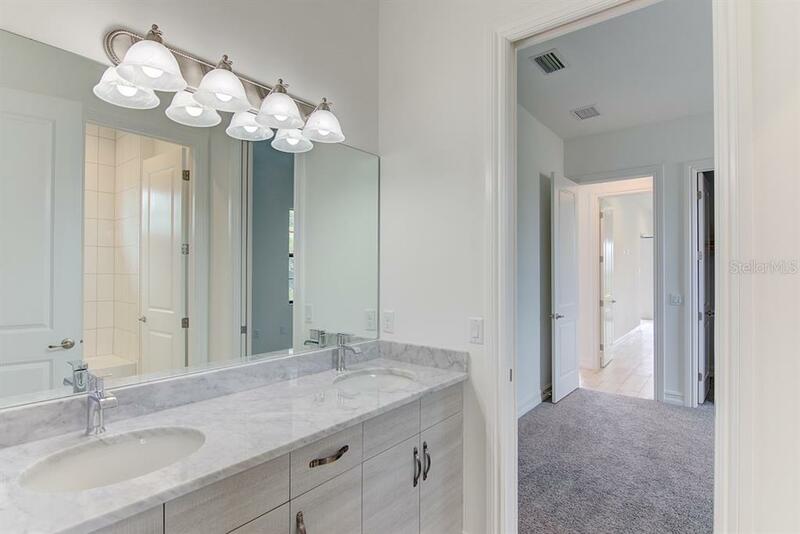 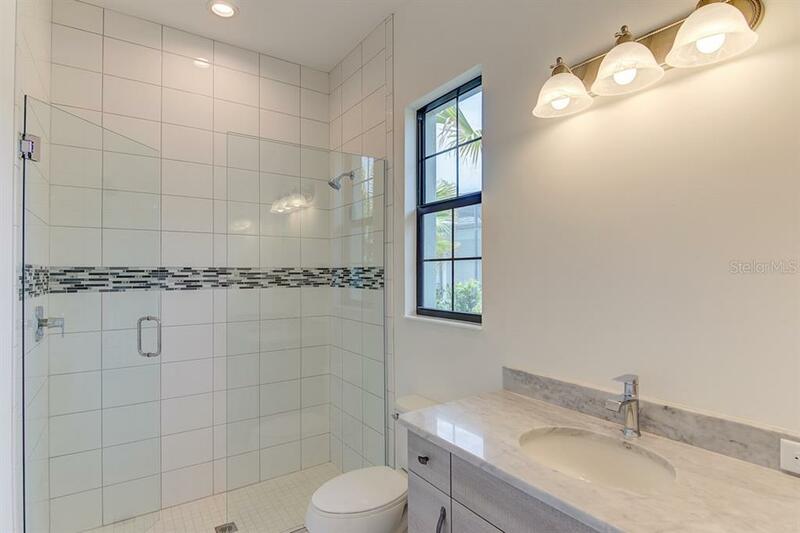 This home is a must-see for the savvy buyer who is considering new construction in Country Club East...tour this home today...you'll be glad you did.